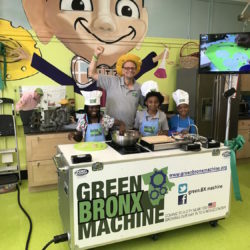 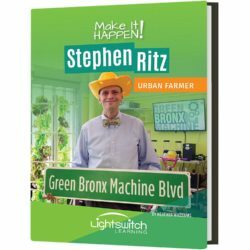 Patients with cancer in the South Bronx receive fresh produce every week, thanks to a partnership between MSK and The Green Bronx Machine, a program that helps students grow veggies in their classroom. 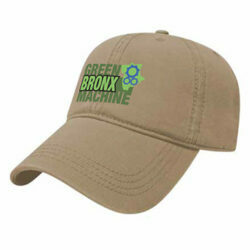 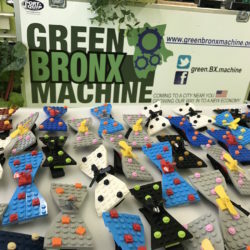 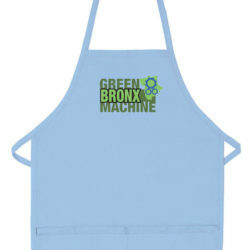 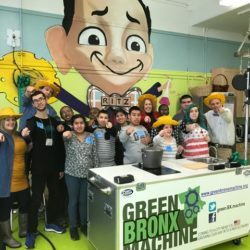 We are thrilled to report that Green Bronx Machine made the COVER story of TIME for KIDS Magazine. 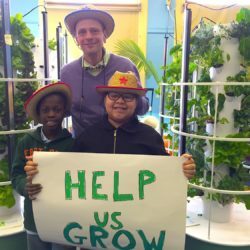 We’re delighted to share the story of our impact! 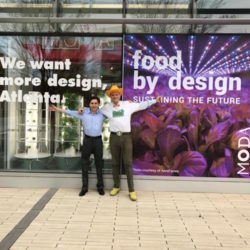 AGLANTA 2017 Was a Hit! 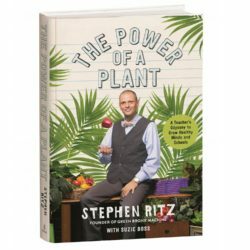 Book Fund! 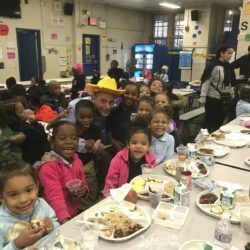 Help End the Summer Slide!